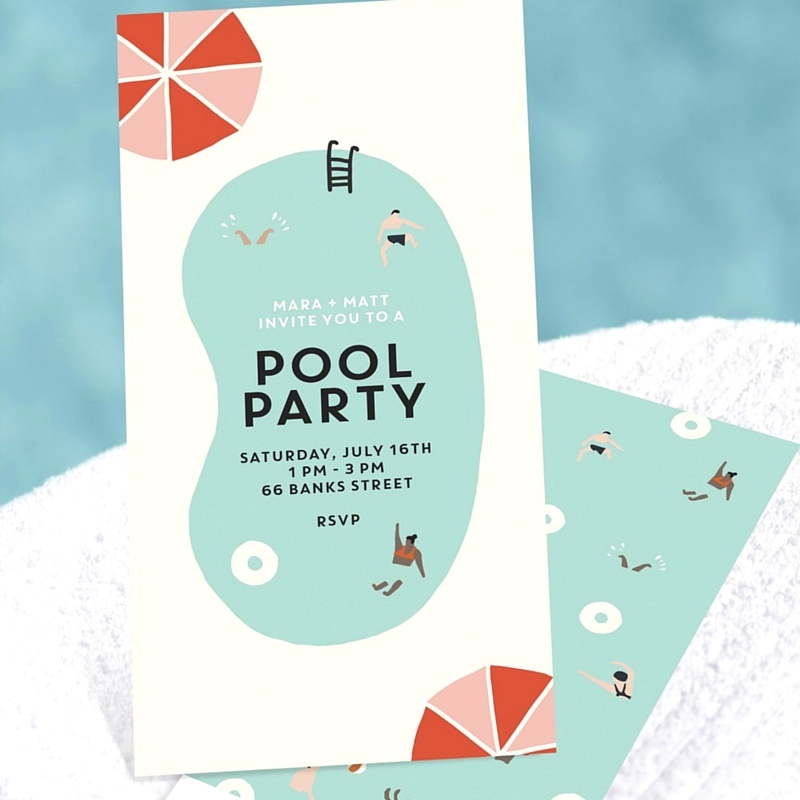 Summer’s hottest invitation has arrived! 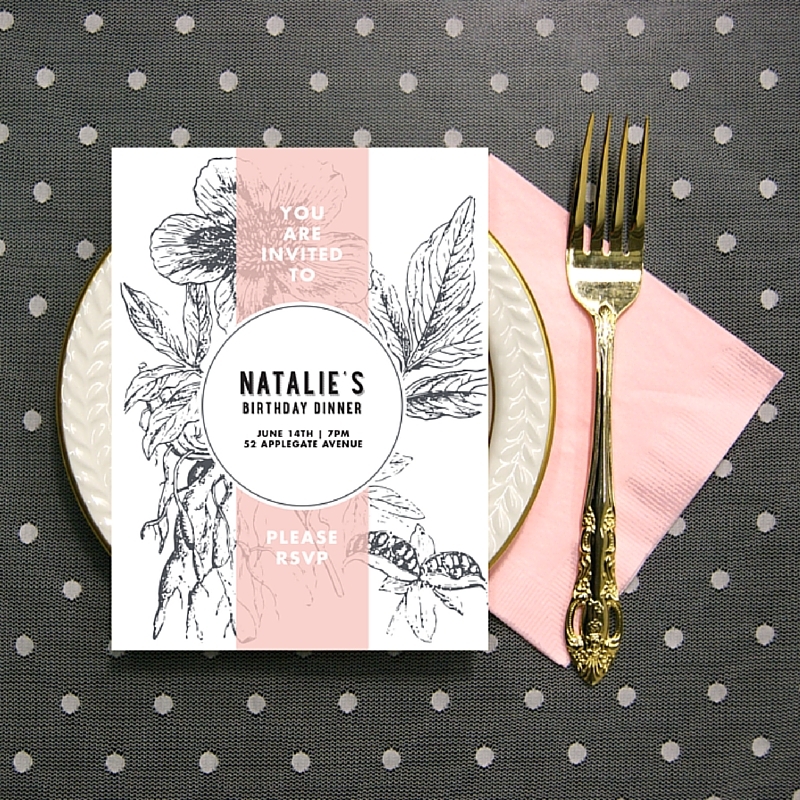 You’re invited to see the new Genevieve Gorder Party Invitations Collection, only at Pear Tree. 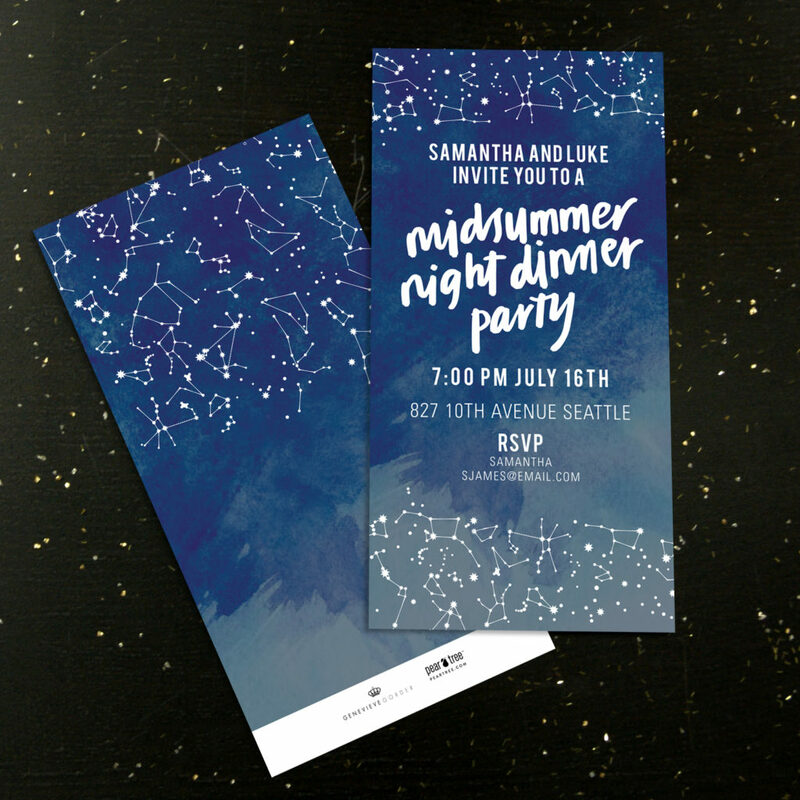 Designed by Genevieve Gorder, one of America’s most popular designers and television personalities, this exclusive collection of party invitations is filled with light-hearted sophistication and a wide range of design styles for invitations they can’t refuse. The collection will inspire all kinds of celebrations, from casual pool parties to elegant dinners under the stars. One thing is clear: it’s not a party unless you’re sending Genevieve Gorder party invitations. Watch for more collections from Genevieve Gorder, coming soon to Pear Tree. Get to know more about her style at GenevieveGorder.com.